Business Chicks Breakfast with Sir Bob Geldof. There's no denying it. Bob Geldof is a rock star, he's led an extraordinary life. But unlike many, he's used his celebrity to stand for something and he's still making it count. 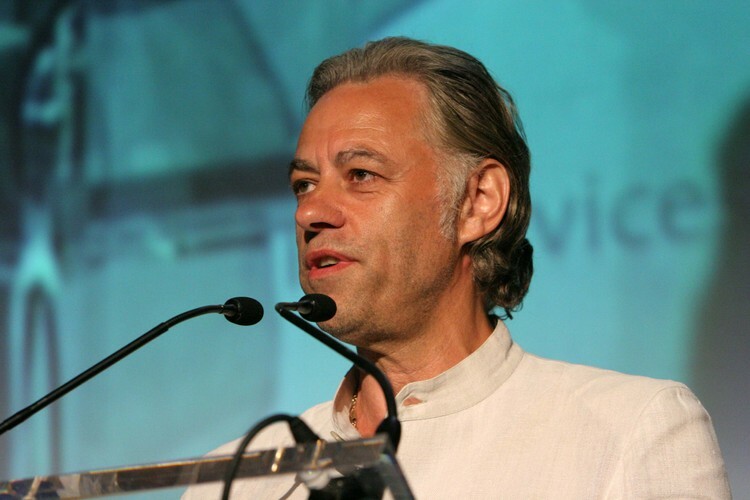 As the brains behind initiatives such as Live Aid and Band Aid, Geldof has raised more than $150 million for on the ground relief work in Africa. No stranger to controversy and the media spotlight, Geldof has overcome tragedy and heartbreak to become a global activist and voice for change. The seven time Nobel Peace prize nominee is a world class speaker and without a doubt one of the best we've ever had on the Business Chicks stage. Geldof is a masterful storyteller and a provocative presenter whose message of personal responsibility will really push you outside of your comfort zone. This is your opportunity to be witness to one of the most powerful and inspirational influencers of our time. Don't miss out.